Rorschach has been hard at work these days, and we’re happy to announce our latest release. 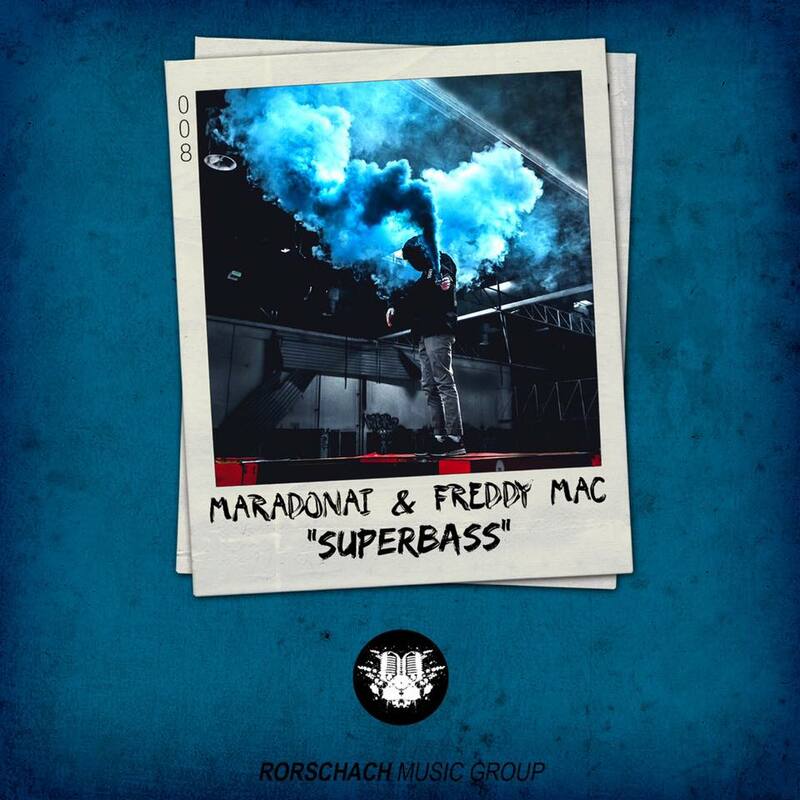 Fresh off the press is “Superbass” from two of Canada’s rising stars, Maradonai and Freddy Mac. This G-house/Bass-House/WTF hybrid will leave you speechless with its genre-bending atmosphere. Maradonai and Freddy Mac waste no time, squeezing in an unbelievable amount of sound into a tight, nearly 4 minute package; the wubs are plentiful, the drums are complex, and the synth work is aggressive. This is a must-have for any house DJ looking to go harder than anyone else with their next set. The crew over at Your EDM had the pleasure of premiering this gem, check out their article below!